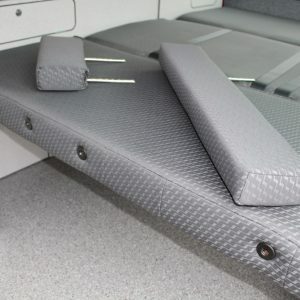 • Tiree & Cromarty – by adding removable extensions that are simply added to the bed for night time. 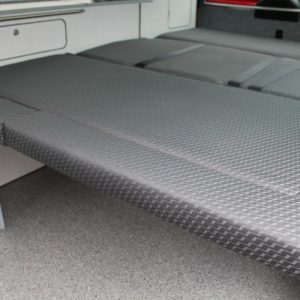 • Taransay, Sanna & Jura – by adding the option of a seat slide mechanism. 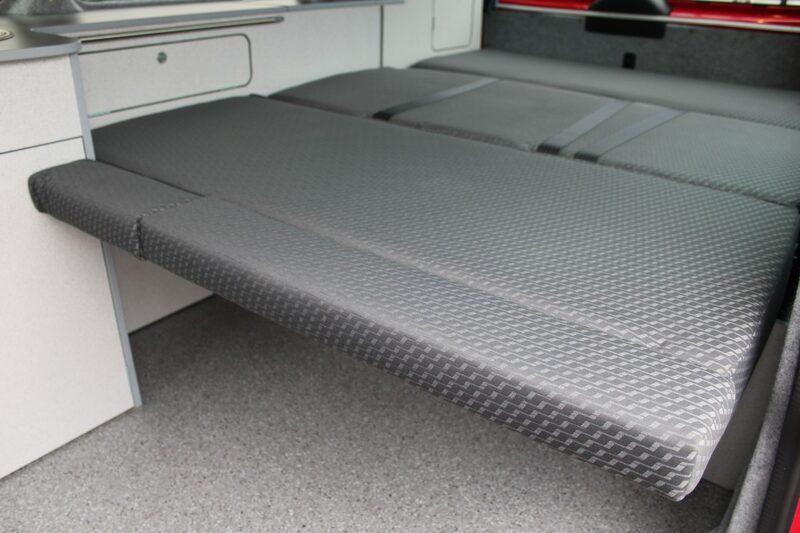 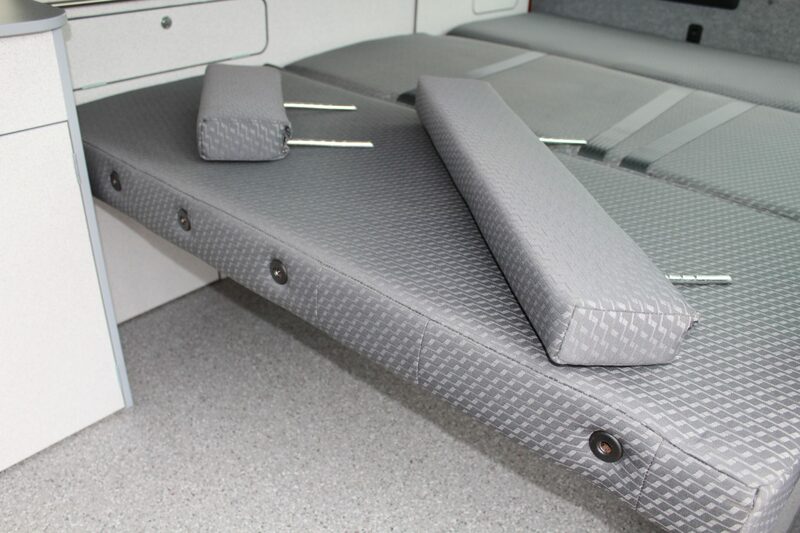 This mechanism also enables the bed to slide together into a double bed at 120cm wide.